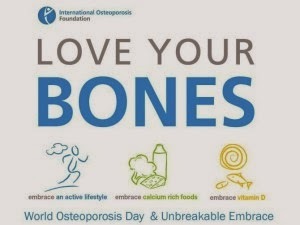 Osteoporosis is best defined as a medical condition in which the bones become brittle and fragile from loss of tissue, typically as a result of hormonal changes, or deficiency of calcium or vitamin D. It is referred to as the "silent disease" as one tends to take their bone health for granted until it is too late. The tragedy of having low bone mineral density is that is effects your quality of life. The great news is that osteoporosis is treatable and those with a low bone mineral density reading can reverse those effects with the correct treatment. Previously it was necessary to go to a hospital radiology department for a DEXA scan. This is expensive, with medical aid generally not covering the full cost, intrusive and inconvenient and all this makes it far too easy to put off having your bone mineral density tested! 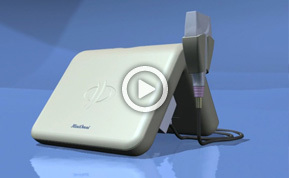 New technology from BeamMed allows us to to do a scanning test for osteoporosis using ultrasound technology at a fraction of the cost and in a convenient location. No more excuses! Now is the time to know your bone density and take measures to strengthen your bones.